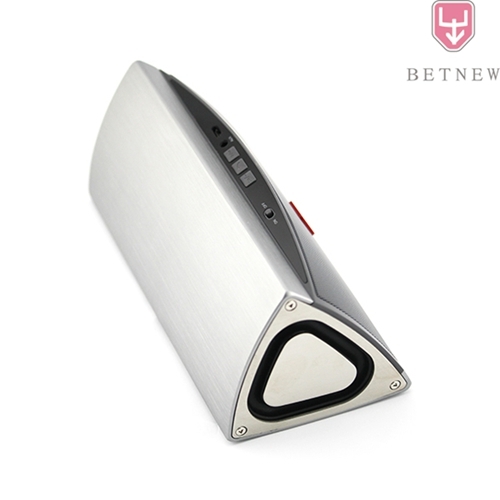 Shenzhen Betnew Technology Co. Ltd was established in 2012. We specialize in developing and manufacturing premium Bluetooth speakers with innovative design and superb sound quality. Our products have achieved FCC, CE, BQB and RoHS approvals. We also provide OEM/ODM service to meet your requirements. We warmly welcome any customers from all over the world to contact us. We are looking forward for mutual developments and friendly relationships. Contact us today.